Dalton Harris with fellow X Factor contestant, Brendan Murray. 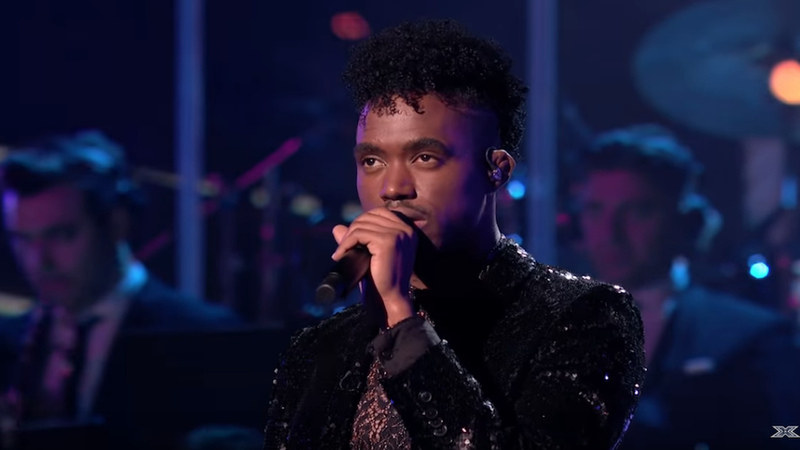 Dalton Harris responded via video to the ugly wave of homophobia that swept the island and the internet over the last 24 hours when a photo of him and his fellow contestants emerged on the Internet. 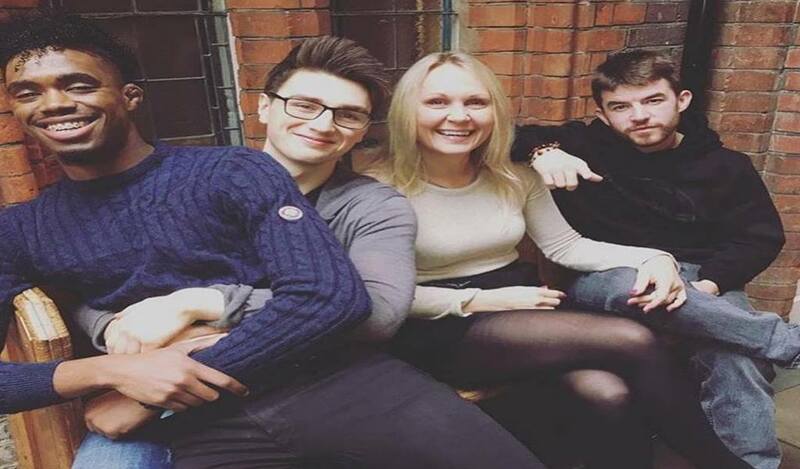 In the photo, Harris appeared to be sitting in the lap of fellow male contestant, Brendan Murray, of the UK X Factor. 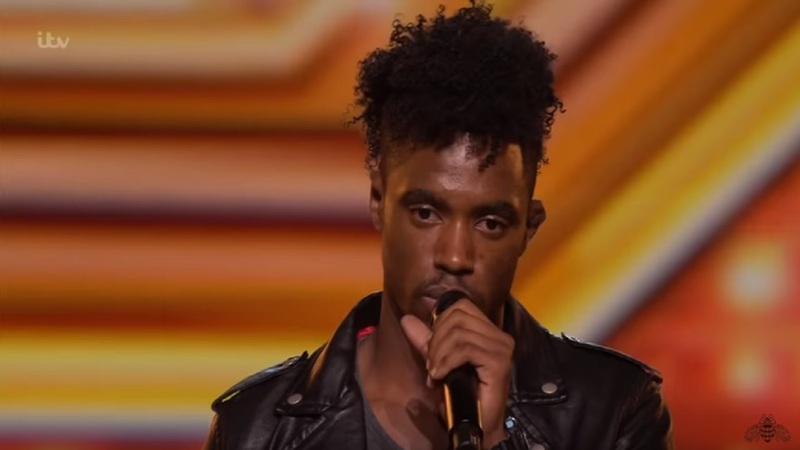 The negative homophobic reaction of Jamaicans was sobering given the euphoria that had greeted news that he had made it to the semi-finals after delivering a powerful performance of Beyonce's 'Listen' last Saturday. 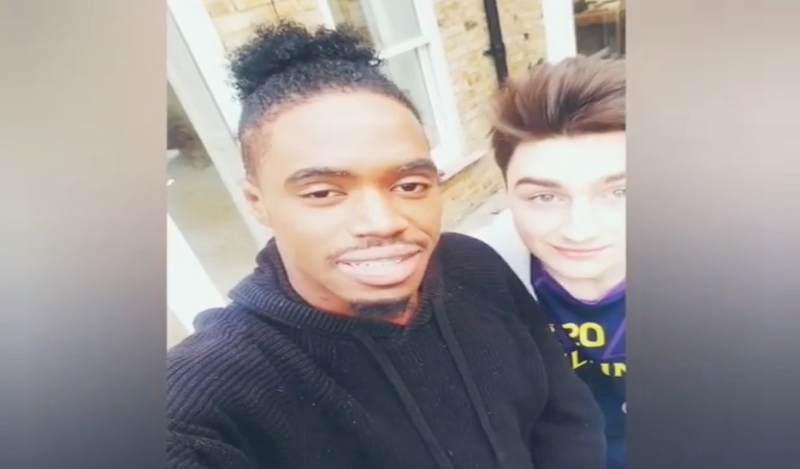 Harris with fellow X Factor contestants in the controversial photo. In the video, Harris appeared alongside Murray to address the remarks. "Woke up the Internet and saw something online," Harris said as Murray hugged him. "I think if you are so uncomfortable with your sexuality that if you see two dudes hugging is gay, then..." he continued, as Murray hugged him again. "Mi good. At the end of the day, I am here living my dream, ...so is this dude." 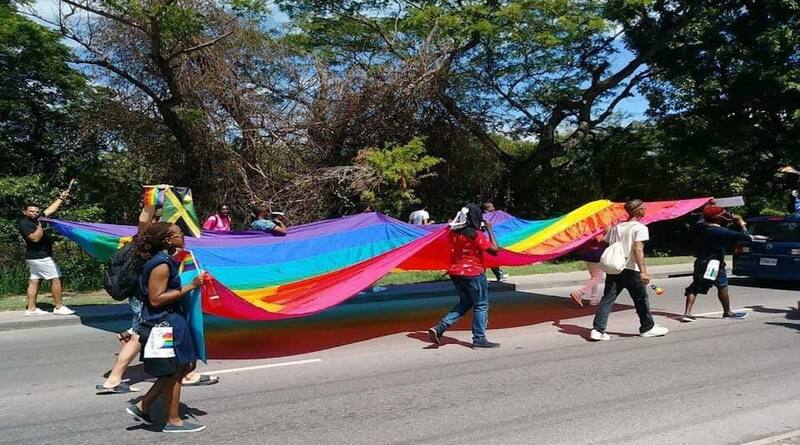 Harris had a stinging rebuke of the homophobic nature of the comments that Jamaicans have been making about his sexuality. "At the end of the day, we are here living our lives, and I have nothing to prove. But it's funny to me that mi own country weh mi fight for every single day is showing up our asses like this in such a horrible way, and it is not good representation because we are not dumb people. And who me sleep with, this has nothing to do with who I am sleeping with (hugging guy again) I am a single man, not sleeping with a man, peace and love, not an explanation, mind your business, peace and love." Harris has odds of 2/7 to win the UK X Factor competition. On Monday, he posted a big thank-you message on social media and said he is "working on what to do to make you all proud this weekend". "For every share, view, iTunes purchase, vote, kind word, everything, thank you so much. ... Will have a surprise for you guys soon this week," he wrote. Before his last performance, he posted a photo with sprinting superstar Usain Bolt. "You paved the way so dreamers like me can aspire to be GREAT. Now I am paving the way for those that will be after me. I am capable because you were capable," the post said. Following last Saturday's performance, judge Simon Cowell said, "It's just the best performance we've had on X Factor so far, what can I say?"